Experts predicted an increase in the inflation rate from the fuel and food commodities price rises. However, they said government measures offering food at reduced prices and running extra public transport buses to offset the increase in taxi tariffs may reduce the burden on the poor. 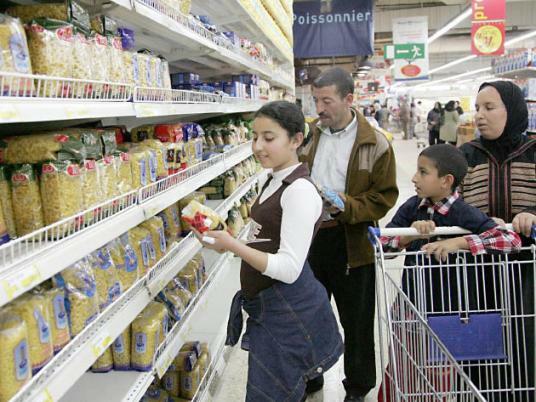 Mona ElBaradei, professor at the Faculty of Economics and Political Science, said the government should put into consideration the conditions of the poor when it increases prices. She disagreed with international experts that said inflation would rise to 13 percent. “I expect it would stand at 10 percent,” she said. But Basant Fahmy, an economist, said inflation would not have a significant impact on the poor even if it reached 13 percent because the government is selling commodities at a fixed 30-percent discount for a whole year and is operating extra public transport buses. The Central Agency for Public Mobilization and Statistics is announcing the inflation rate of June, which is expected to remain stable and start rising as of July.